Consisting of a 6.8 LTR Petrol motor and a Automatic transmission, this used Bentley is ready for enquiry in Grey and has 26000 miles clocked up on the dash. 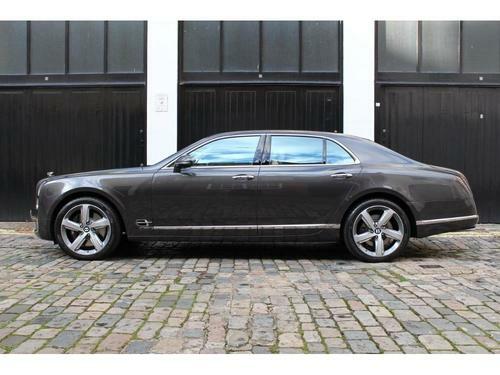 Phone the experienced team at Mayfair Prestige to get more information about this MULSANNE's specifications and features. This Grey motor has Automatic transmission and a 6600CC Petrol motor. 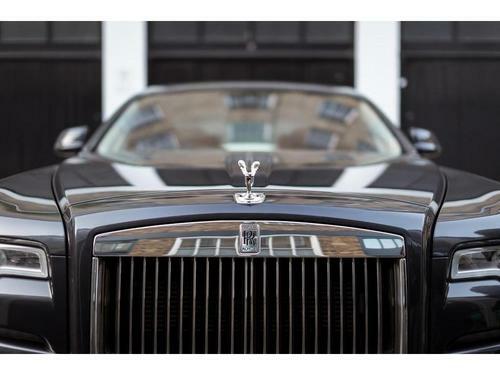 This Rolls-Royce that was registered in 2015, is available for sale at £164,950. As we are advertising such a low price, this low mileage Rolls-Royce is expected to sell very fast. Don't miss out on our incredible offer. 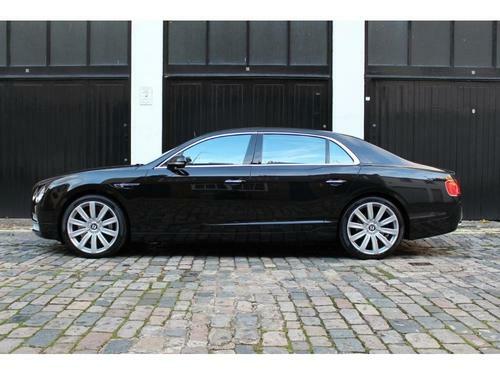 On offer is this FLYING SPUR W12 4x4 with Automatic transmission and a 6.0L Petrol engine. This second-hand model is available for only £74,950, comes finished in the shade of Grey and has clocked-up 19997 miles. 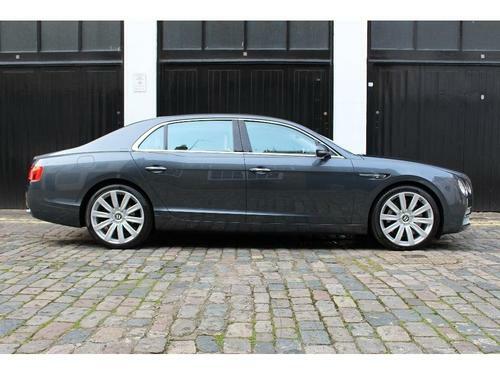 Is this FLYING SPUR the one you want? Pop down to Mayfair Prestige today. Currently on display at this dealer's showroom located in London is this 4 door, Black Bentley FLYING SPUR Saloon with a Automatic gearbox and 6.0 Ltr Petrol engine. 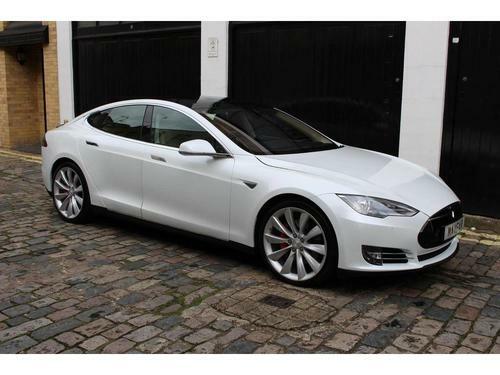 With such a bargain price on this car, it may not be up for sale for long, so contact the helpful finance department at Mayfair Prestige in London as soon as you can. Be the new happy driver of this like new Blue 4 door car offering a Diesel 2993 CC motor and Automatic gears. 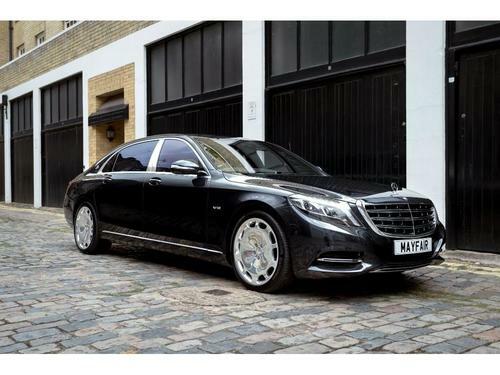 Just get in touch with the staff at Mayfair Prestige to organise a test drive. At such a bargain price, this BMW 3 SERIES 335d M Sport Auto xDrive with low mileage is expected to sell fast, make sure you don't miss out on this terrific offer. Get in touch to arrange an appointment with a member of their knowledgeable sales team as soon as possible. 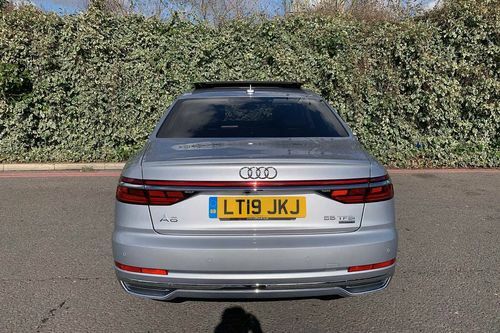 Up for sale and ready for its new owner to drive away is this Audi A8 TFSI QUATTRO 4DR SALOON equipped with Automatic transmission and a 3.0 L Petrol motor. This one with low mileage has only got 3000 miles clocked up on the dash. Go to test-drive this near mint, low mileage Audi A8 TFSI QUATTRO 4DR SALOON at Group 1 Automotive.. 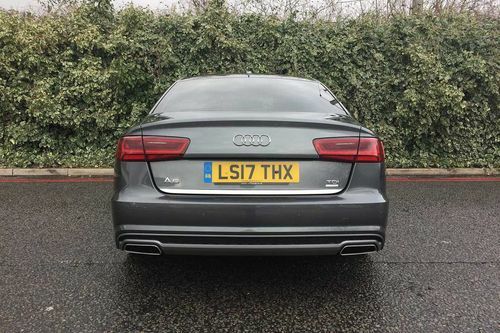 This dealership in the London area is currently advertising a bargain price of only £49,990 for this almost pristine, like new, low mileage Audi A8 TFSI QUATTRO 4DR SALOON. In order to find out what finance plans are available for you, visit the knowledgeable sales team at this car dealership located in London. 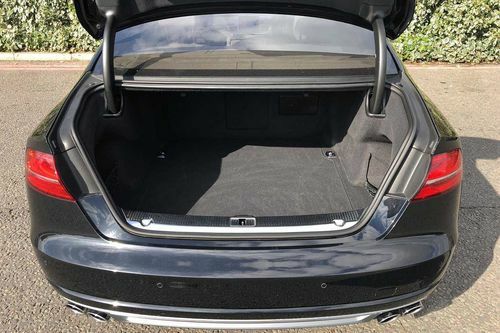 If you're trying to find a motor of high quality then have a closer look at this A6 TDI ULTRA S LINE 4DR SALOON. Second hand A6 TDI ULTRA S LINE 4DR SALOON on offer at the great price of only £23,946. Hurry and visit this car dealership to book a test drive. An amazing like new Audi A4 with a 1.4 Ltr Petrol motor and Automatic transmission. Priced so low, this almost flawless, like new, low mileage Audi A4 is likely to sell very fast. Make sure you don't miss out on this offer - simply pick up the phone or call by this dealership's showroom and have a chat with their friendly team. 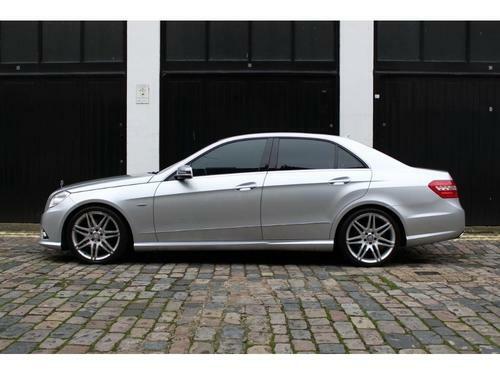 Group 1 Automotive located in London is advertising a mere £33,946 for this nearly new, low mileage A4. 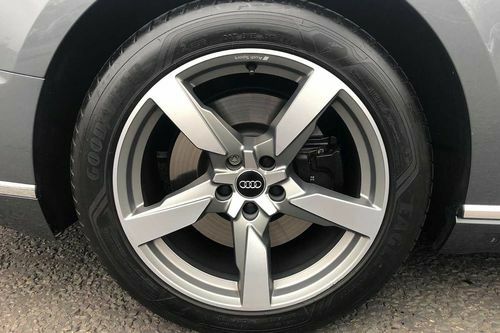 At Group 1 Automotive located in London, this A4 is for sale at the awesome price of just £33,946. To assist you in the purchase of this car, we can also provide payment packages commencing from around £783.14 every month. Showing 1-18 of 25,332 items.